Marie and Axel kissing in a hameau…did they or didn’t they? We can only speculate…and we do in the podcast. But whatever the truth we do know this: Louis and Marie FINALLY figured out how to make babies and her first, a girl she named after her mother, was born when Marie was 23. Three years later she had a son, shortly after that another son and lastly another girl. But two of her children died very young leaving her first and third born their only children. 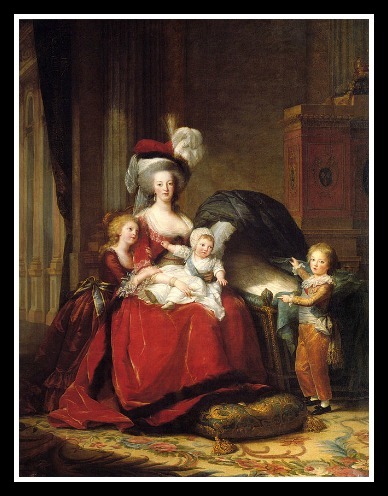 Motherhood softened Marie and slowed down her partying ways. 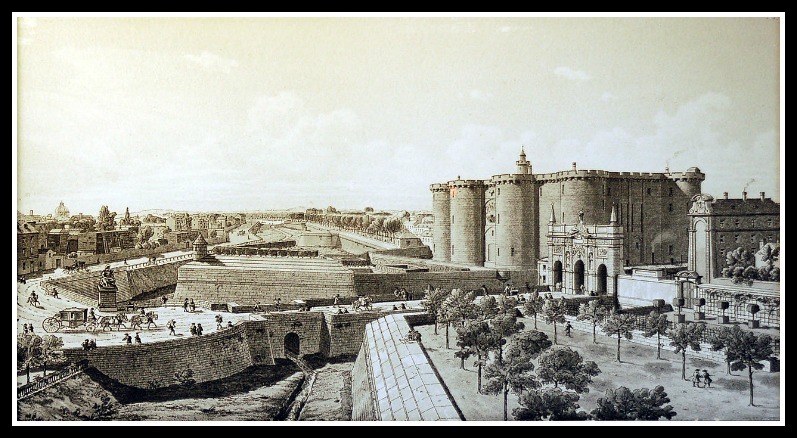 She dressed less flashy and slowly began to see what was happening to France outside the protected walls of Versailles…and it wasn’t good. 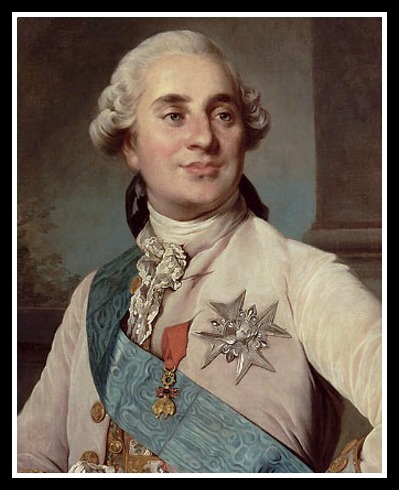 Drought, crop failure, a heavy financial support of the American Revolution that was draining the royal funds and increasing taxation was making the common man very angry at the aristocracy in general. Marie became the target of their ire. So what that she wasn’t responsible for their troubles or ALL the spending? She represented everything that the people felt was wrong; even with her hair let down she made for a very big target. Marie’s life was crumbling: first the death of her children and her mother on top of the fallout of a scam surrounding a very expensive bauble (not her fault but do facts really matter when a mob is looking for a scapegoat?). 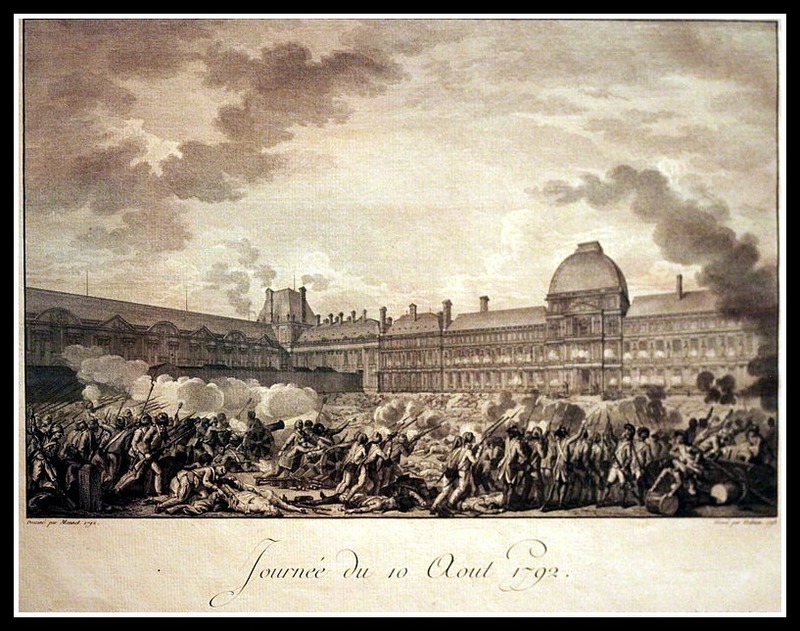 On July 14, 1789 a group of upset and motivated Parisians stormed the Bastille, a prison, looking for weapons and a revolution began to take shape. 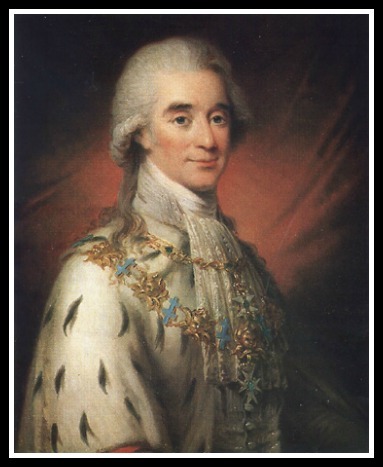 More skirmishes and angry mobs led Louis to attempt to flee, Marie to try to negotiate with her family in Austria, and many plans to be formed and bungled. 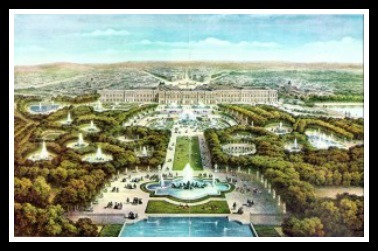 The family was soon imprisoned in the Tuilleries. Like everything else in Marie’s story we go into far greater detail in the podcast but conditions and treatment of the family was decent at the beginning, then not so much. Louis was executed first, then Marie was put on trial accused of treason, but it was really a formality and she was quickly sentenced to death. Unfinished portrait of Marie Antoinette while she was imprisoned by Alexander Kucharski. 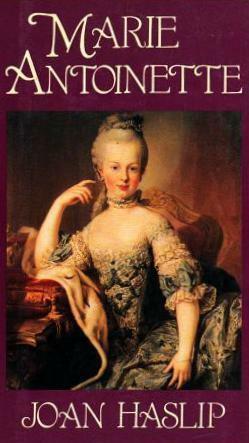 On October 16, 1793 Marie Antoinette wearing a simple white dress and plum colored shoes was executed. 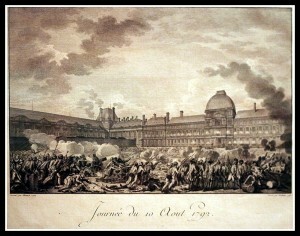 Her son, Louis Charles, died within two years from horrible treatment in prison. Speculation about his death lasted long after and his heart longer still. 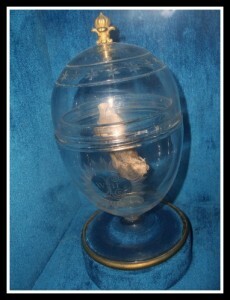 Coeur de Louis Charles (his heart! you have to hear this story!) Finally buried in 2004 after DNA proved it was indeed his heart. 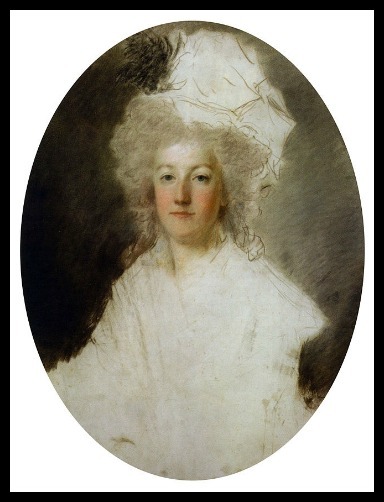 Daughter Marie Therese was released at 17, married-off for political reasons and was queen on a technicality for as long as it took her husband to abdicate. 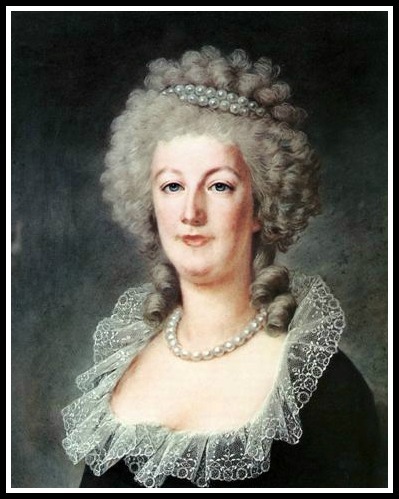 She died at the age of 73, childless and in exile in Austria. 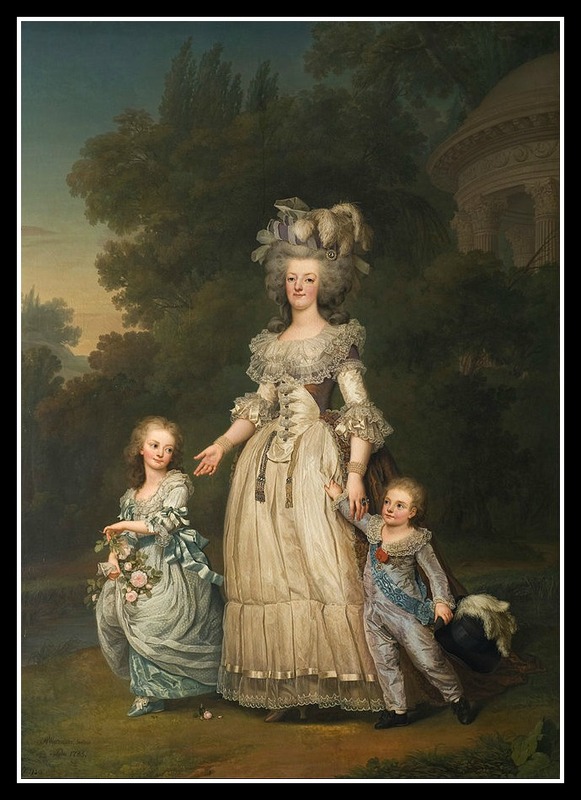 Marie Antoinette was originally buried in an unmarked mass grave but in 1815 she was exhumed and moved to more plush digs: the Bourbon family crypt in Paris. Killing off the rumor that she said, “let them eat cake” is still a mission of women’s history podcasters to this very day. 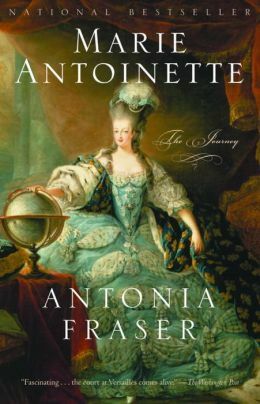 Marie Antoinette’s legacy is in full force over 220 years after she tripped up the gallows stairs…long live her appeal! 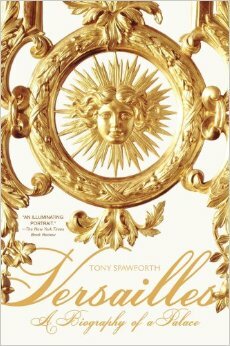 Versailles! 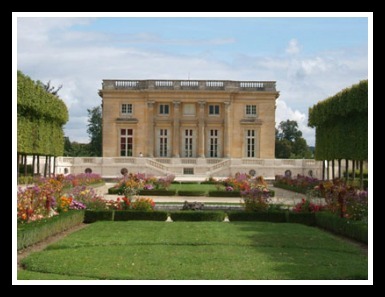 There is so much to do on the official Versailles website, it’s almost (sorta, kinda…no, not really) like visiting. We have a strong suspicion that you like your content via audio. Rick Steve’s audio tours of Paris might be just the thing to get you around the sights! 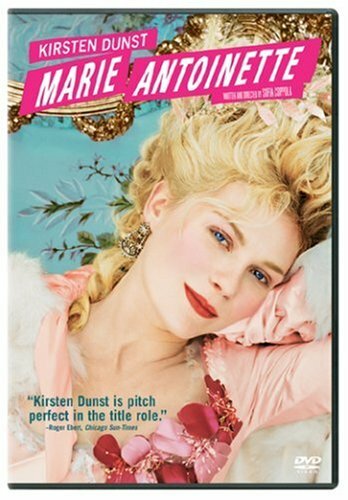 Beckett’s fabulous Pinterest board for Marie Antoinette! The Smithsonian, check them out for even more intel! We both love this one. Love. So what she left out a child…and a few other things…it’s BEAUTIFUL! 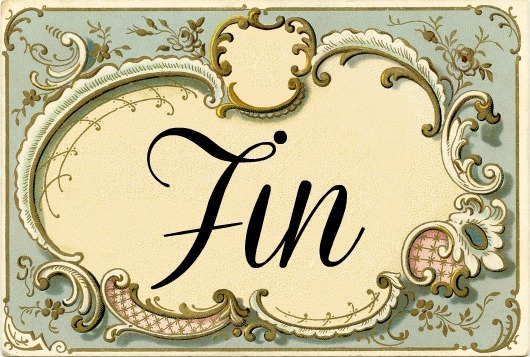 Not for the kids or people who don’t speak french or like to read movies. 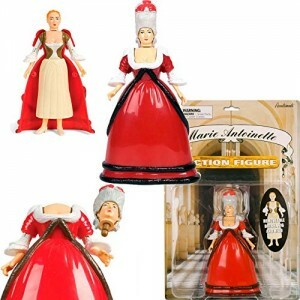 The tackiest of all toys…the Marie Antoinette detachable head action figure.